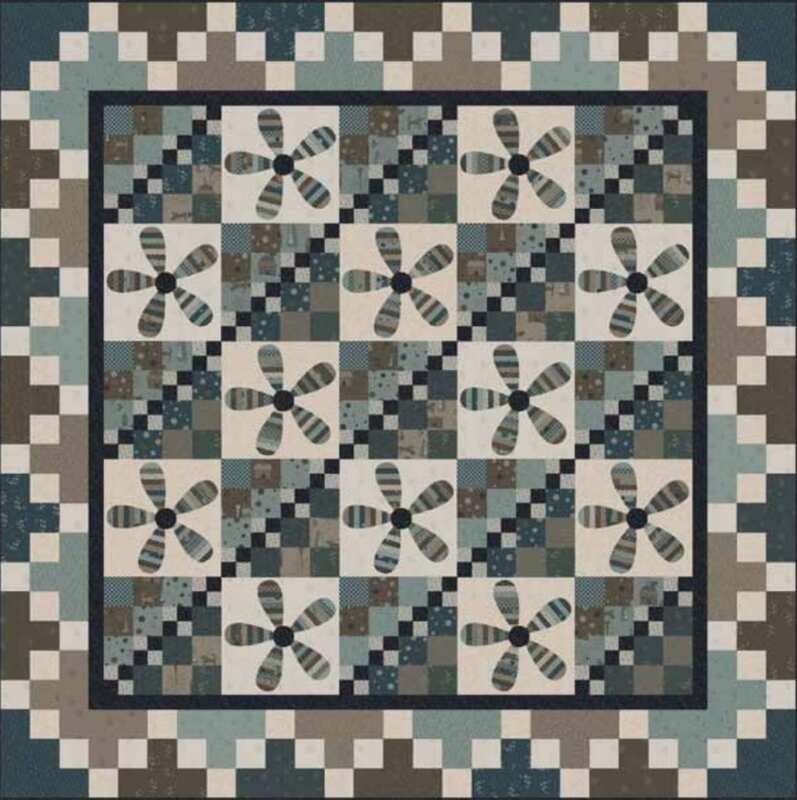 This striped flowers quilt has a finished size of 81″ x 81″. 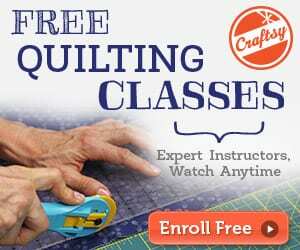 It may look complicated but the free tutorial will guide you on how to create such fantastic quilt project. 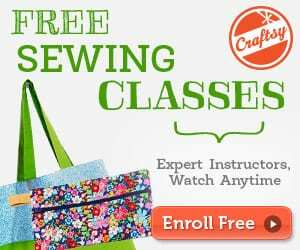 Enjoy the free pattern and tutorial!